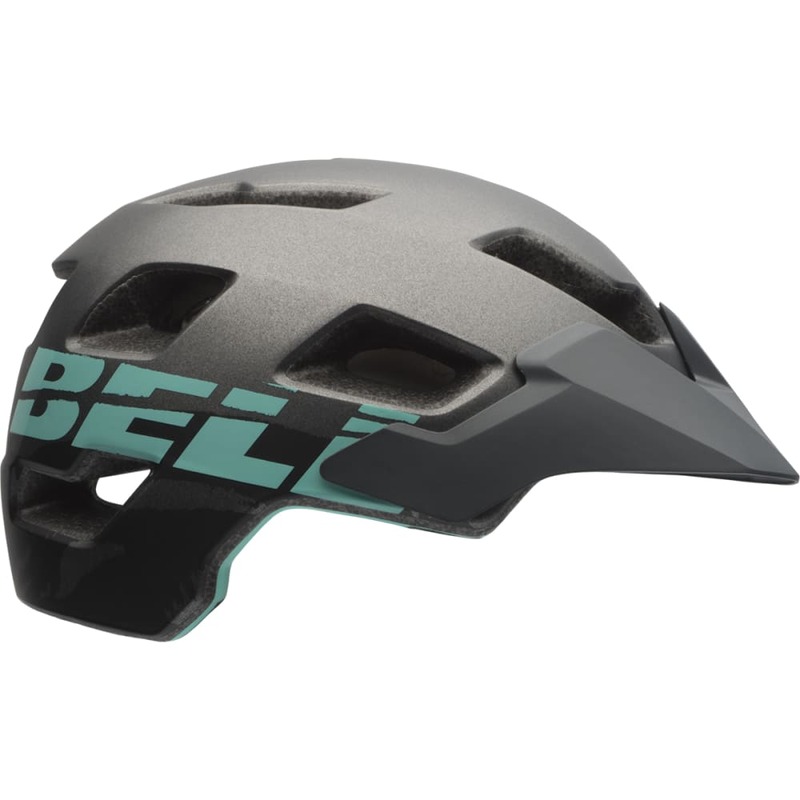 Designed for off-road riding, this mountain bike helmet that’s part of Bell’s Joy Ride collection gets you ready for rugged terrain ahead with a progressive concept and terrain-specific features. Large air channel vents optimize breathability, so you stay cool, while an adjustable visor prevents the sun from beating down on your face. MIPS technology delivers further protection in the event an accident occurs, by reducing rotational forces to cut down on any impact that would otherwise pass through your brain.